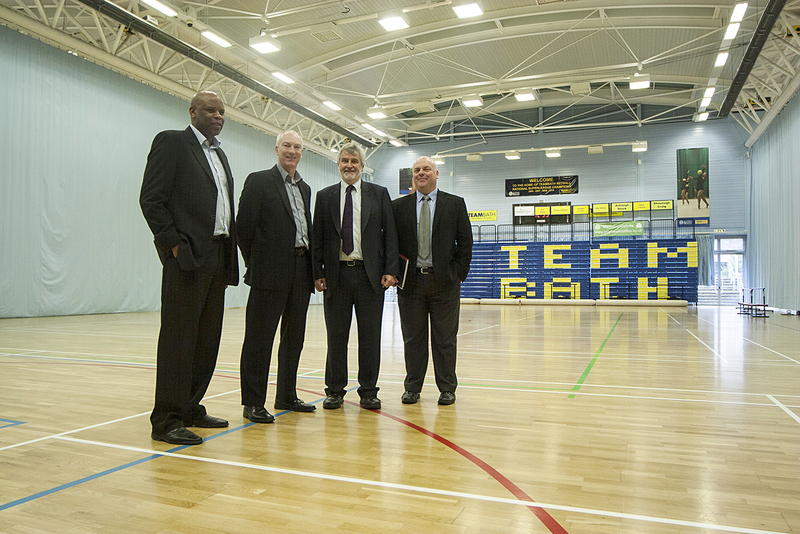 L-R Steve Nelson (CEO Wesport), Stephen Baddeley (Team Bath Director of Sport), Clive Efford, Dr. James Bilzon (Head of Department for Heath, University of Bath). 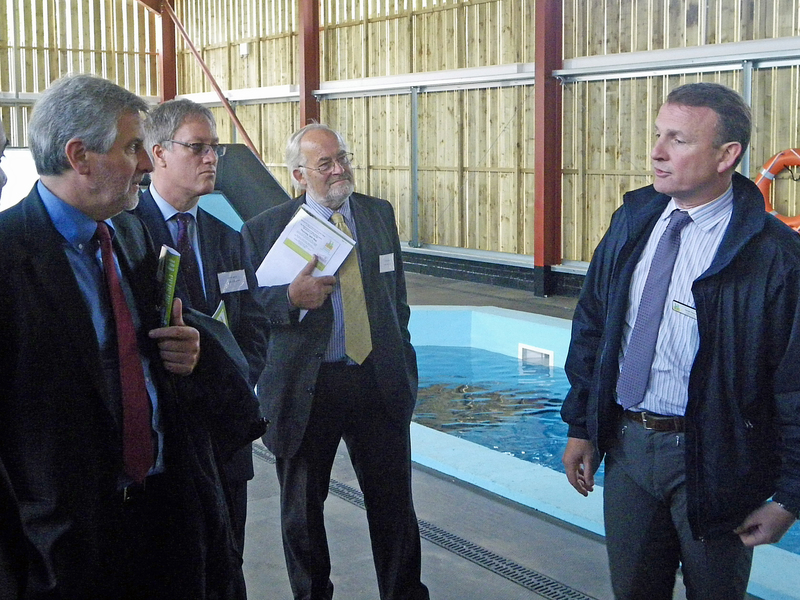 Clive Efford was given a warm welcome today when he visited the new state-of-the-art Equestrian Centre run by Hadlow College in partnership with Greenwich council. Campaigners working to save the Dutch House in Sidcup Road have joined up with protesters opposing Lidl’s plans to bulldoze the Porcupine pub in Mottingham Village. Although many of the Porcupine’s customers live in Clive’s Eltham seat the pub is actually in Bob Neil’s Bromley constituency. 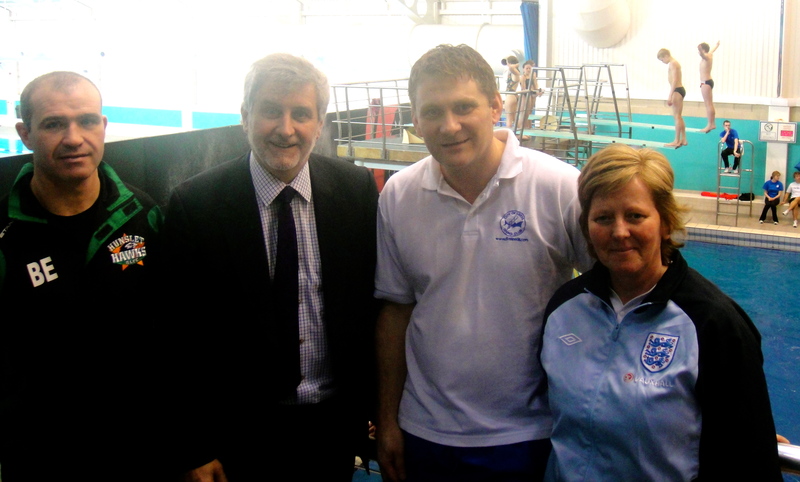 As part of Clive’s nationwide tour to discuss a future sports strategy Clive visited Leeds to meet coaches and staff working at the John Charles Centre for Sport.